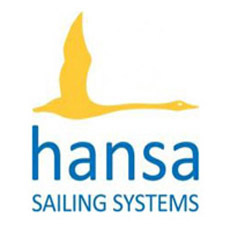 The 4th Swiss Hansa Class Championships will be held at Yacht Club Schaffhausen, Lake Constance from September 11th to 13th. Invited classes are the 303 singles and doubles, Liberty (Manual and Servo-Assist) and SKUD18. The entry form is contained within the Notice of Race. The entry fee includes a dinner on Saturday 12th September. 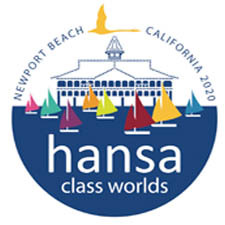 A limited number of charter boats are available for this event – see Notice of Race for contact information.